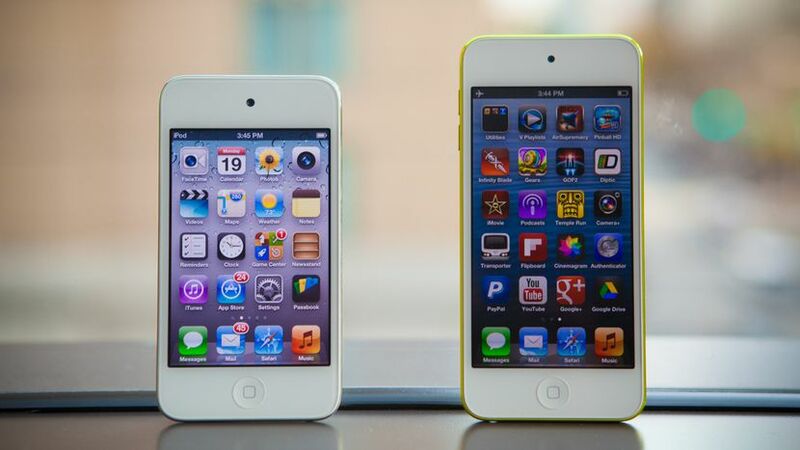 The most recent iPod Touch is more than four years old and it is Apple’s 6th iPod Touch. According to new information released by Mac Otakara, Apple may be testing a seventh-generation iPod Touch, which is believed to have originated from many Apple service providers already at CES 2019 last week. The device details are still quite vague, but the changes can certainly include a larger screen (the current iPod Touch model has a 4-inch screen) and Touch ID equipment. In addition to the new iPod Touch, this specific report also refers to the iPhone 2019 product line, the next iPhone generation is capable of replacing Lightning port with USB-C port like the iPad Pro 2018 series. Besides USB-C port, the iPhone 2019 series will have an internal memory of up to 1TB, removing the 64GB version, Face ID improving recognition, a smaller notch and up to three rear cameras in the next version of iPhone XS Max.